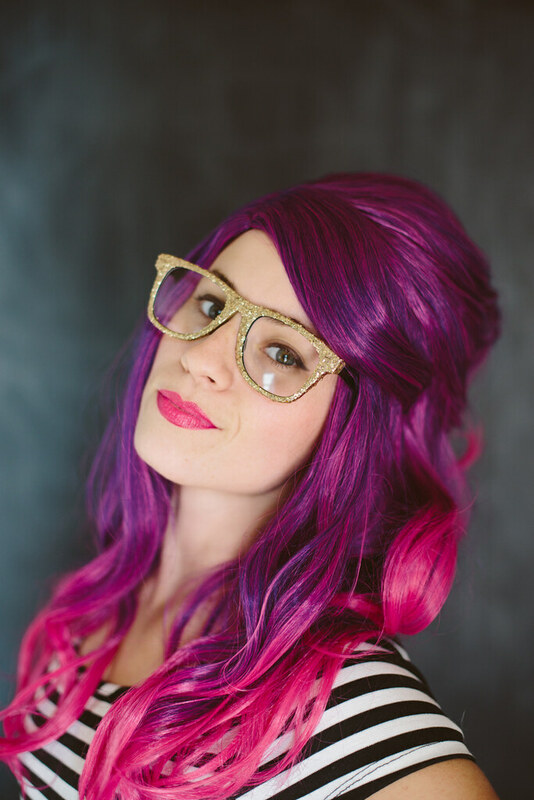 ometimes you find a pair of old glasses you never wear and decide they'd be way cooler as gold glitter glasses. And you happen to have gold glitter, gold glitter paint, and gold marker. A few hours later... voila! I mean, come on. 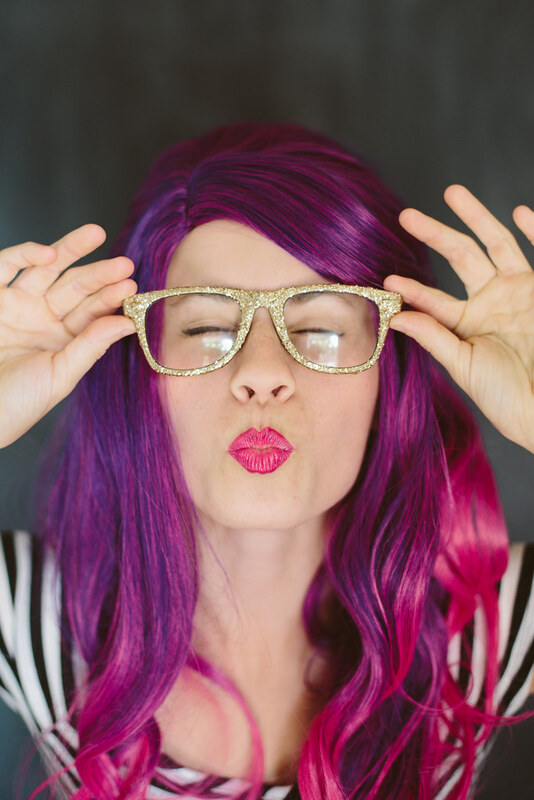 What could be more fun than glitter glasses? 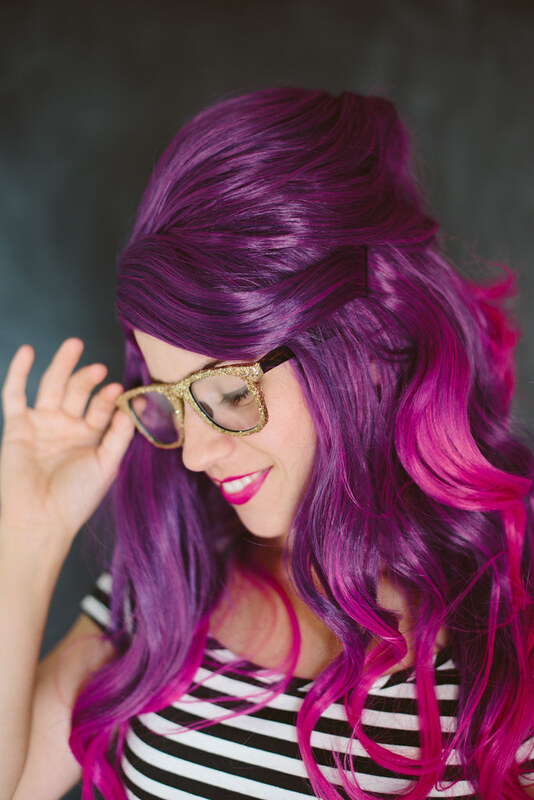 Well, besides pairing glitter glasses and a super colorful wig, that is. Sure they might not be practical for daily wear, but who cares? 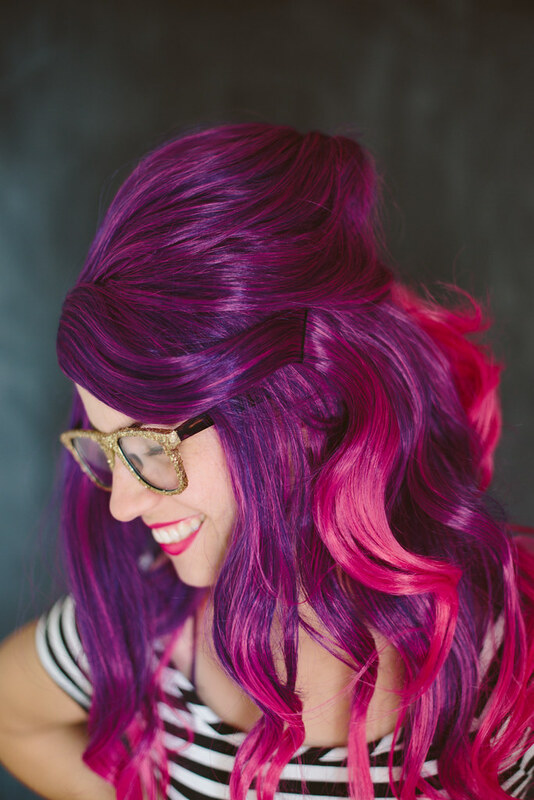 A pink and purple wig isn't totally practical for daily wear either, but it's hella fun. That's right, I just brought back "hella." Deal with it. 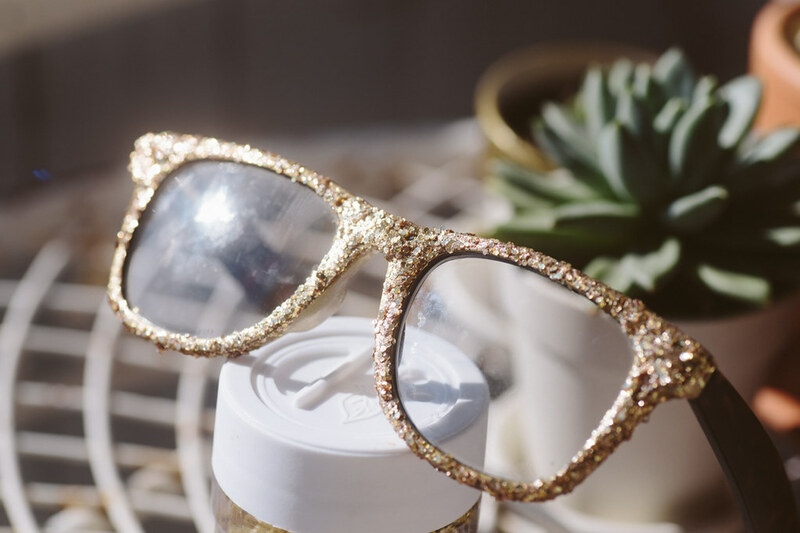 Sure, you might not "need" a pair of glitter glasses, but it's a pretty quick and easy DIY that you can do in an afternoon and they'd be really fun for a photo shoot or photo booth. 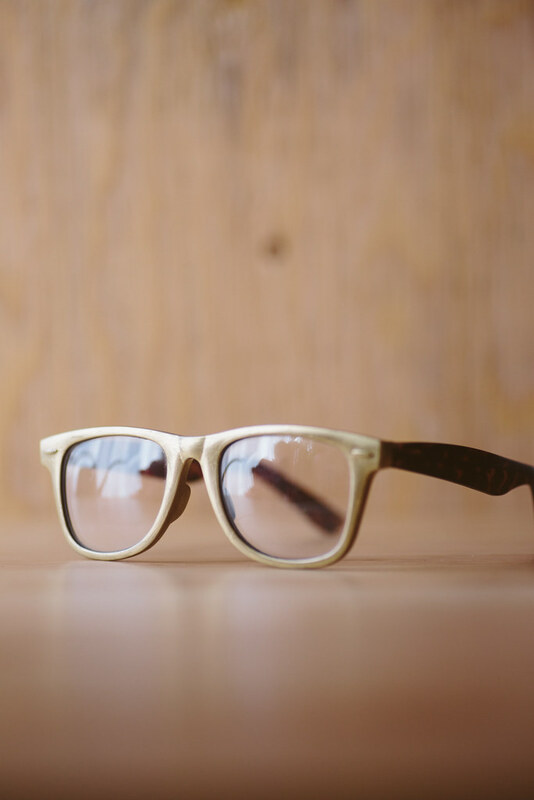 If you don't have some spare glasses already, you can find some non-prescription glasses at Target, and thrift stores usually have quite an assortment of glasses as well. 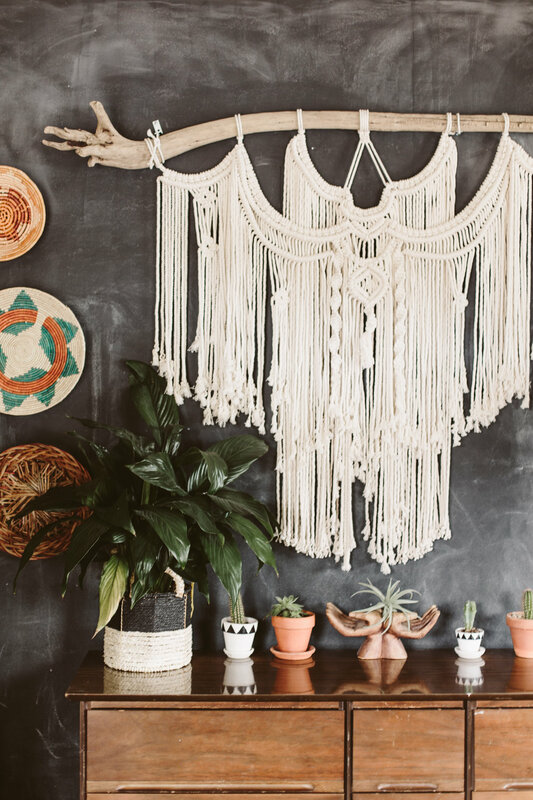 This would also be an awesome DIY for a pair of sunglasses! 1. Paint a base of gold, either with a gold nail polish or gold marker (or whatever color you want the base to be, depending on the color of glitter you're using). Allow the base coat to dry completely, at least 30 minutes. I only did the front portion of the glasses, not the sides, but if you want to do the whole glasses, go for it. I'd recommend not doing the inside, though, since you won't see that when you're wearing it and it'd probably be scratchy. 2. 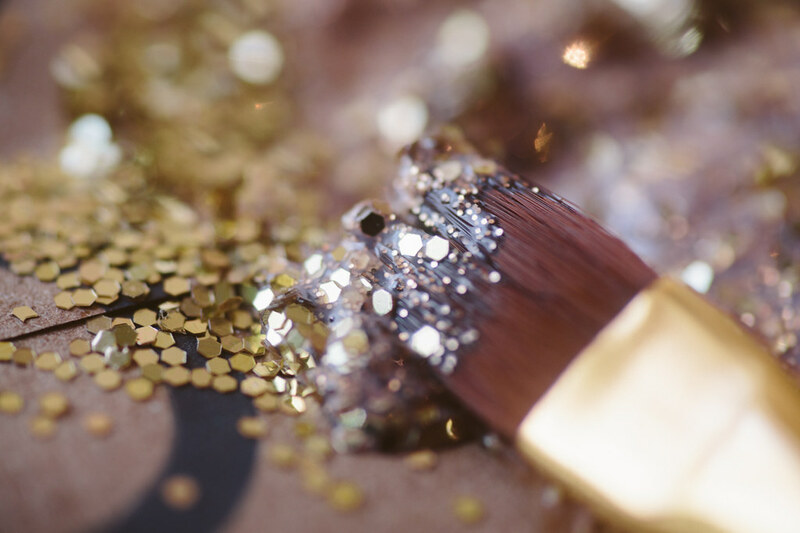 Squirt out a glob of the glitter paint and shake some loose glitter into the glob and mix with a paintbrush. Paint the glitter on as thick as you'd like. I tried to cover the gold base as much as possible without it looking super globby. Again, allow to dry completely. I'd give it at least an hour. Don't paint the glitter on the inside of the nose rest as it'd be super scratchy and uncomfortable to wear. I just left that part with the gold base coat, sans glitter. 3. 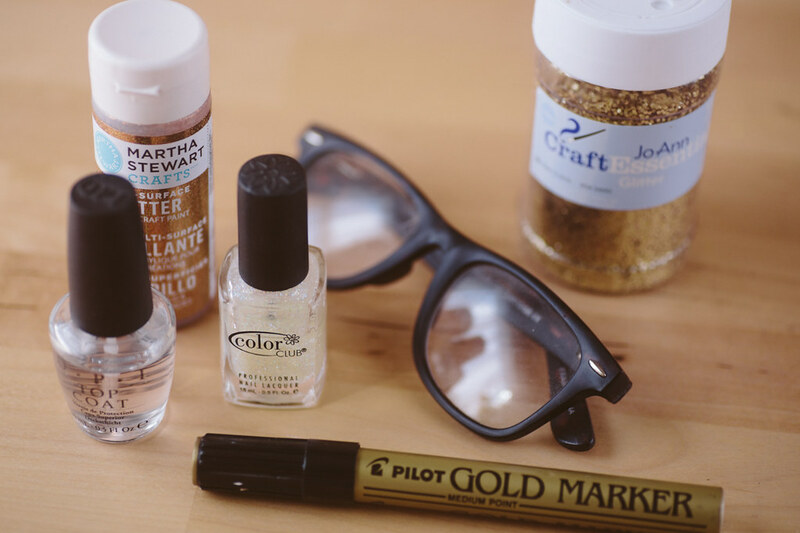 To really seal everything, paint a layer of nail polish clear coat over the whole glitter and gold layer. This will keep the glitter from flaking off and keep the gold base coat from rubbing off onto your skin. Make sure it's completely dry before wearing! I let mine sit overnight to make sure they were ready to wear.